What is the Purpose of Al-Anon? 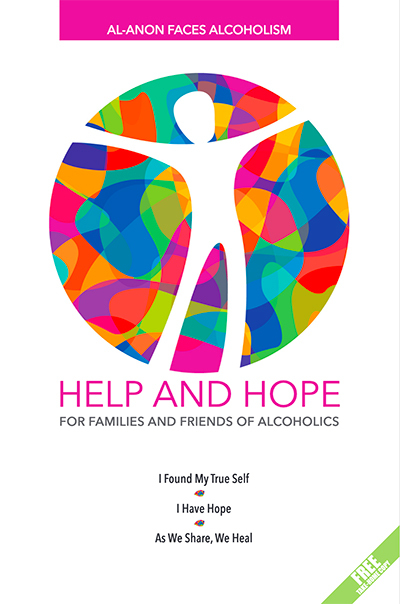 Al-Anon is available to help families and friends of alcoholics recover from the effects of living with the problem drinking of a relative or friend. 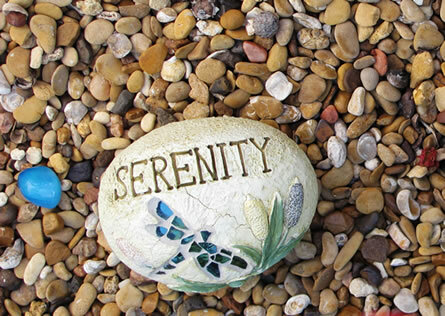 Our program of recover is adapted from Alcoholics Anonymous and is based upon the Twelve Steps, Twelve Traditions, and Twelve Concepts of Service. Your inquiry is confidential and anonymous. If you are concerned about someone else's drinking, please call (316) 266-8499.